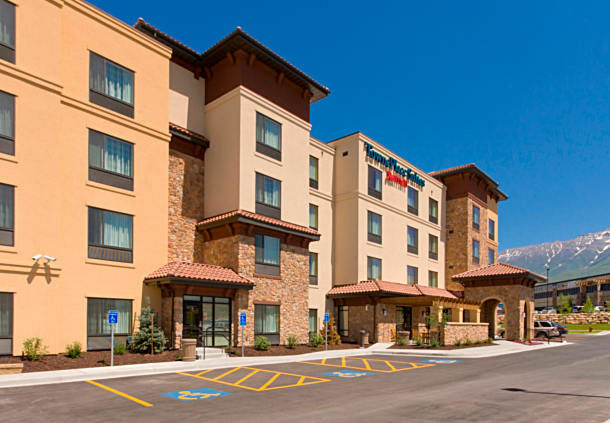 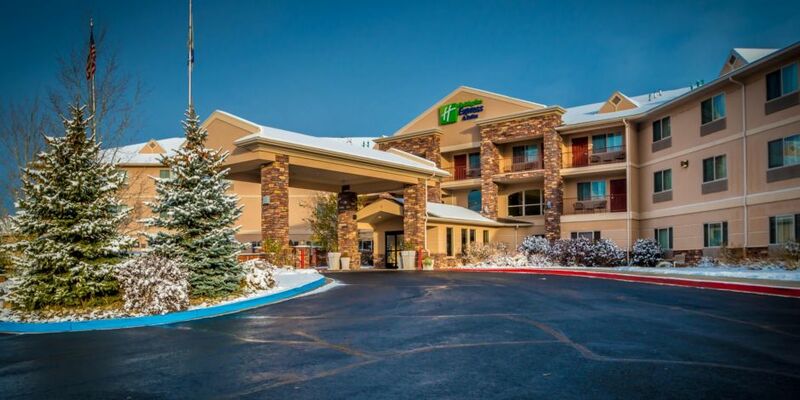 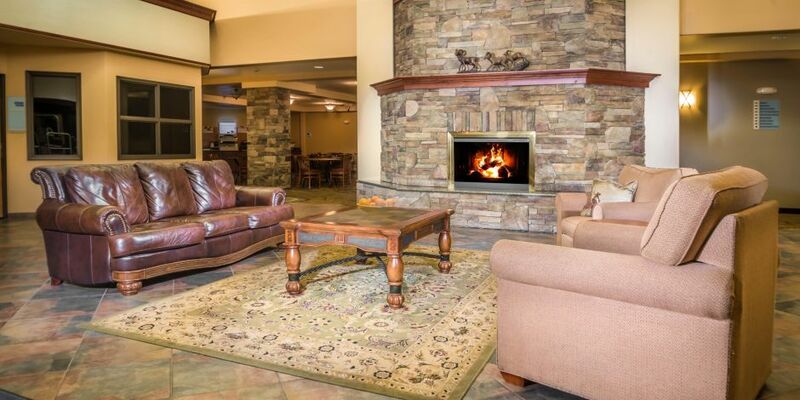 In May 2008 Pennbridge acquired the 107-room Holiday Inn Express in Gunnison, CO. As the highest quality lodging option in Gunnison, the hotel was built in 2006 and sits adjacent to Western State College. 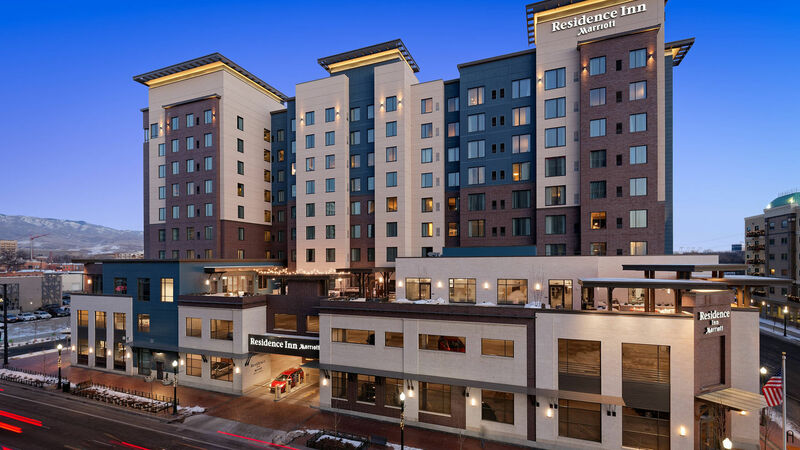 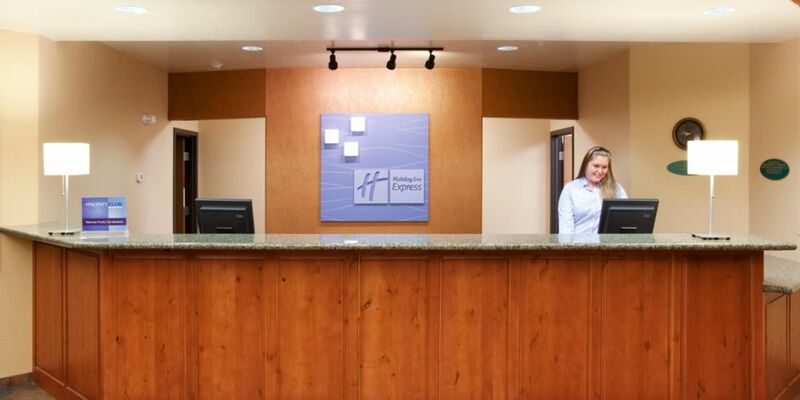 The hotel has ranked, based on guest satisfaction surveys, as high as the 6th best Holiday Inn Express out of more than 1,400 properties in North America. 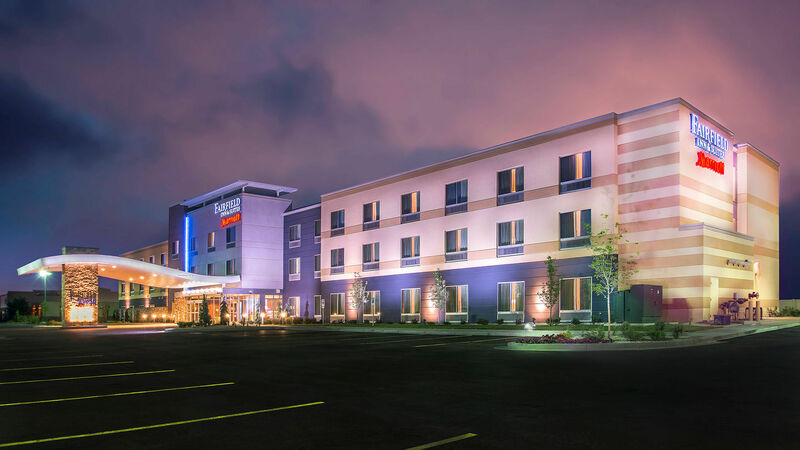 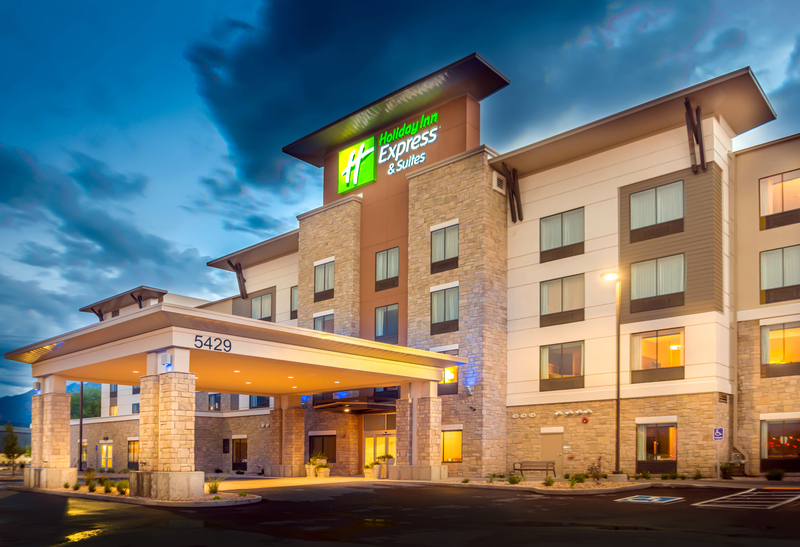 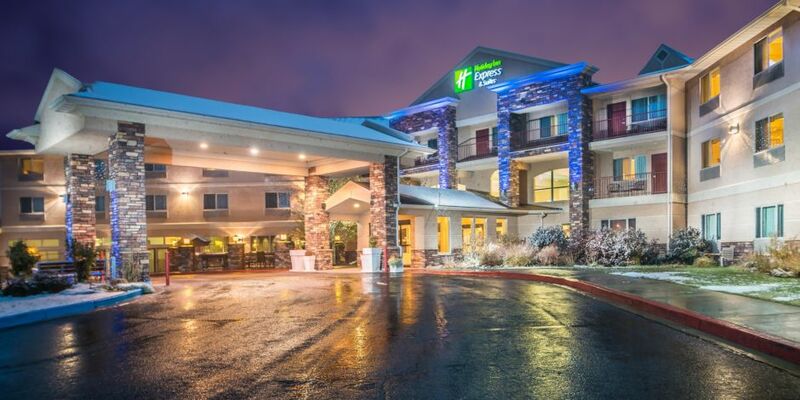 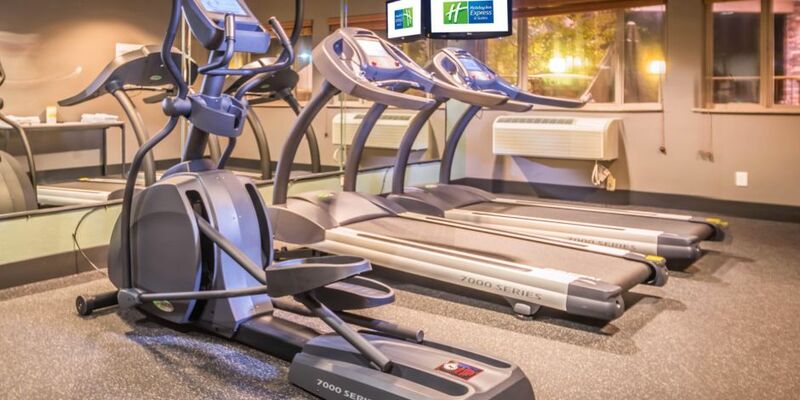 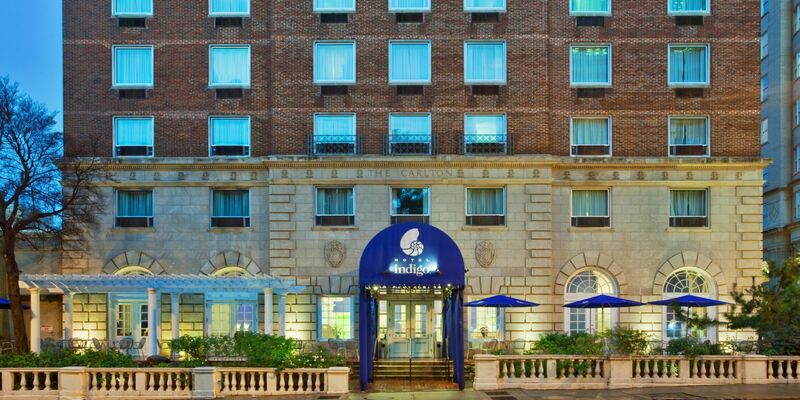 Holiday Inn Express is IHG’s most successful brand with over 2,000 hotels in North America. 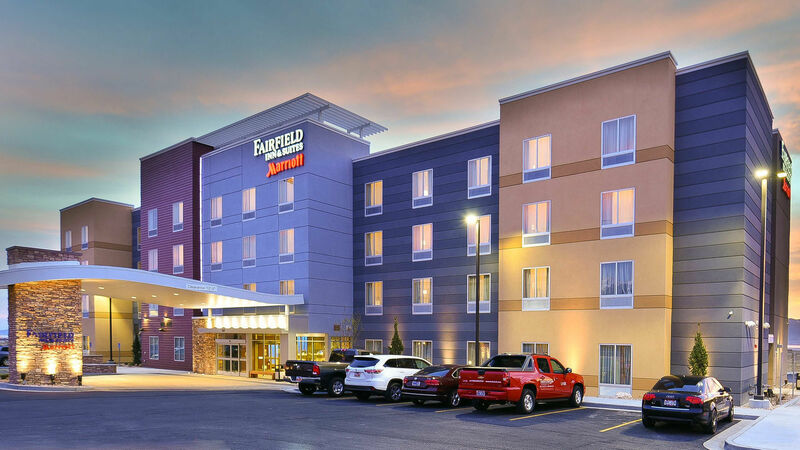 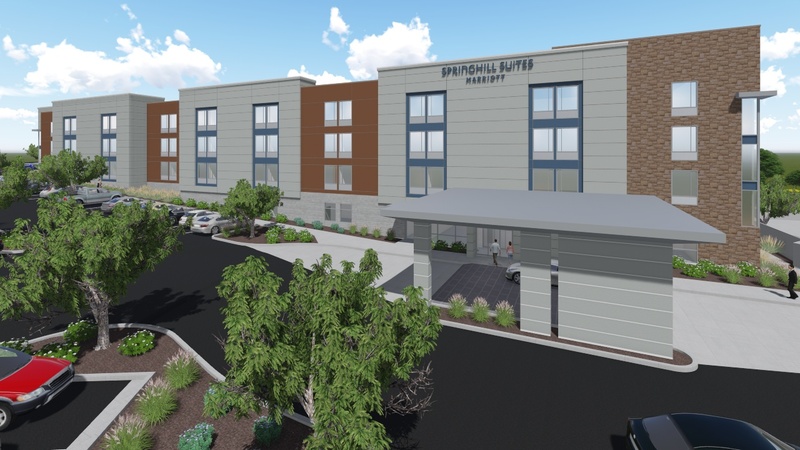 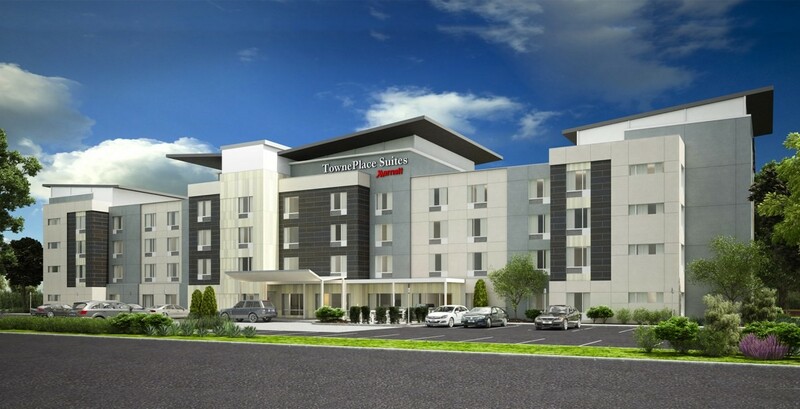 The brand is a leader in both rate and occupancy among other top-tier limited service brands including Hampton Inn and Fairfield Inn. 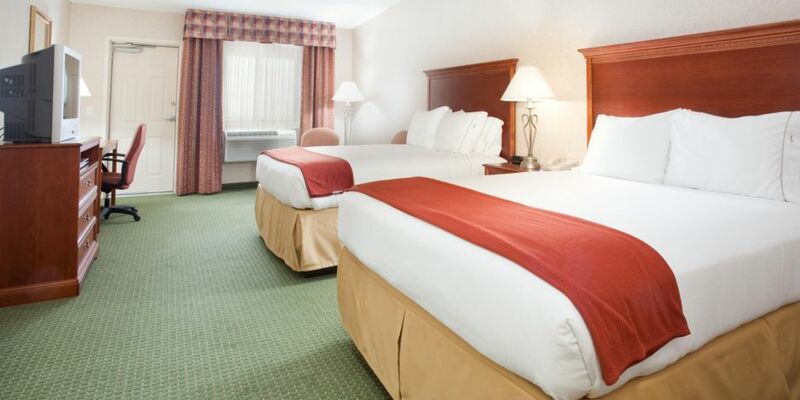 Pennbridge Lodging managed the day-to-day operations of the hotel until its sale in April of 2017.